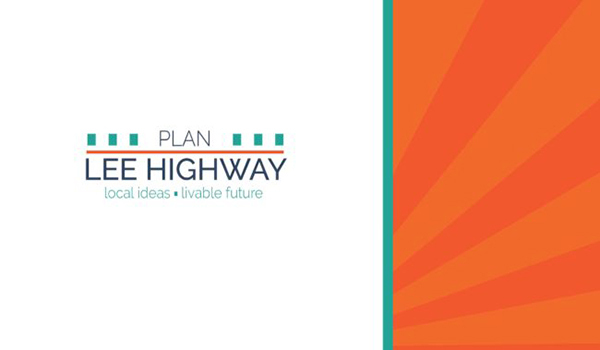 Plan Lee Highway is a multi-year effort that will result in a plan that guides the future of Lee Highway and its surrounding areas for the next 30 years. Learn more. Hours: Mon. – Fri. 8 a.m. – 5 p.m. Hours: Mon. – Fri. 8 a.m. – 4:30 p.m. Offices are closed at 12 noon every third Thursday. Amazon has announced it's chosen Arlington County to establish a major new headquarters. 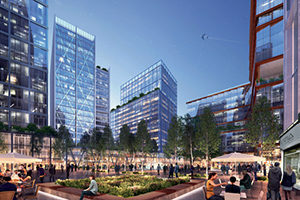 Amazon will locate in National Landing, a newly branded neighborhood encompassing parts of Pentagon City and Crystal City in Arlington and Potomac Yard in Alexandria. 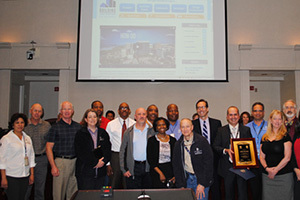 Our staff works hard to envision, plan, maintain, and ensure the safety of Arlington’s built environment, while providing a world-class place to live, work, play and learn for our residents, customers and partners. Learn more about the department and its six divisions - Planning, Housing, Neighborhood Services, Zoning, Inspection Services, and Business Operations.